BMW recently gave us the specs on the new not-quite M3 and reiterated what we all knew was going to happen. The M340i and the Supra share the same engine, BMW’s B58 3.0-liter turbo straight six good for 382 hp and 369 lb-ft. Both are built on the same platform, BMW’s new modular CLAR architecture that underpins basically all its new cars. Pretty much all that we dug up as different was the turbo and the oil pump when we delved into the Supra parts roster. Both cars rock ZF 8-speeds and both send power to the rear wheels. And beyond that all sorts of other Supra parts are BMW items. Even the door locks are shared. 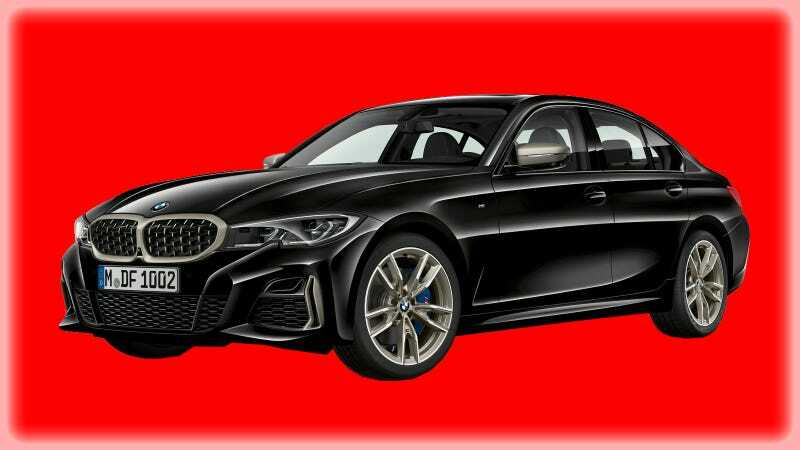 So if you want something that shares the same potential and aftermarket as the Supra, but with a bit more practicality, isn’t the M340i your car?